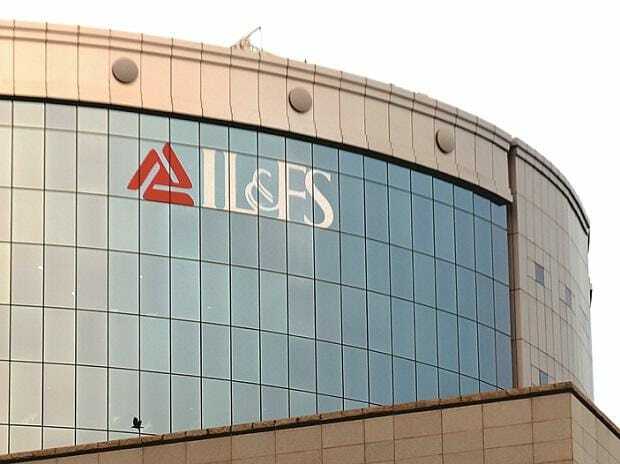 The National Company Law Tribunal Tuesday allowed the corporate affairs ministry to reopen the books of the crippled IL&FS Group and its subsidiaries for the past five years under Section 130 of the Companies Act, to ascertain financial mismanagement. For the first time, the government on December 21, 2018, had invoked the powers under Section 130 of the new Companies Act of 2013 to reopen the books of a company. The government wants to check the balance-sheets of the crippled group and its two listed subsidiaries--ITNL and IL&FS Financial Services for the past five years (FY13-FY18) and the move comes after the Serious Fraud Investigation Office (SFIO) and ICAI reports indicated that the accounts were prepared a fraudulently and negligently in the last five years by the previous management. The statutory bodies including, the Reserve Bank, the markets watchdog Sebi and the Income Tax Department gave their no objection for restating the accounts. However, the auditors Ernst & Young owned SRBC & Co, Delloitte Haskins & Sells and KPMG affiliate BSR Associates opposed the move citing that they had no role in the alleged frauds. The financial accounts are made by the company and not the auditors, they argued. To this, the government informed the tribunal that the Institute of Chartered Accountants of India (ICAI) had sent a show cause notice in relation to the alleged frauds to the IL&FS to the auditors. The auditors argued that the ICAI probe is at a nascent stage and cannot be the basis of recasting of financial accounts. Hearing the petition, the two-member NCLT bench of judges VP Singh and Ravikumar Duraisamy observed that based on the ICAI and SFIO reports though it cannot be concluded that the auditors and former directors had any role in preparing of the financial accounts, lets reopen it in the interest of fairness. After allowing the reopening and recasting the books of account of IL&FS, ITNL and IL&FS Financial Services, the tribunal clarified that the order is without any prejudice and will not affect the proceedings before ICAI and SFIO probe. The government also wants NCLT to appoint an independent chartered accountant to restate the accounts and revise the balance-sheets and wants three months to do the job. The group owes over Rs 94,000 crore to lenders, mostly banks. It can be noted that this is the first instance of the government invoking Section 130 of the Companies Act, which empowers it reopen accounts only on a court/tribunal' order. The law states that "a company shall not re-open its books of account and not recast its financial statements, unless an application is made by the Central government, income-tax authorities, Sebi, any other statutory regulatory body or authority or any person concerned and an order is made by a court of competent jurisdiction or the tribunal to the effect that i) the relevant earlier accounts were prepared in a fraudulent manner; or (ii) the affairs of the company were mismanaged during the relevant period, casting a doubt on the reliability of financial statements.